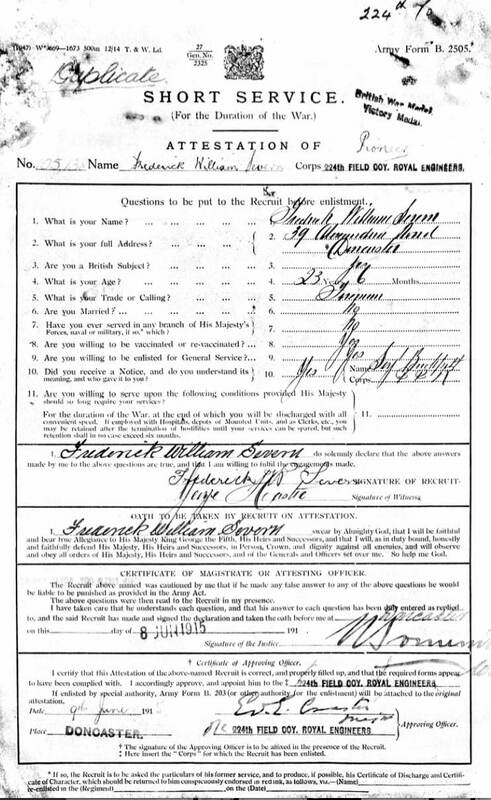 Frederick William Severn was born at Kimberley in 1892 and was first an engine cleaner (1911) and later a fireman (1915). 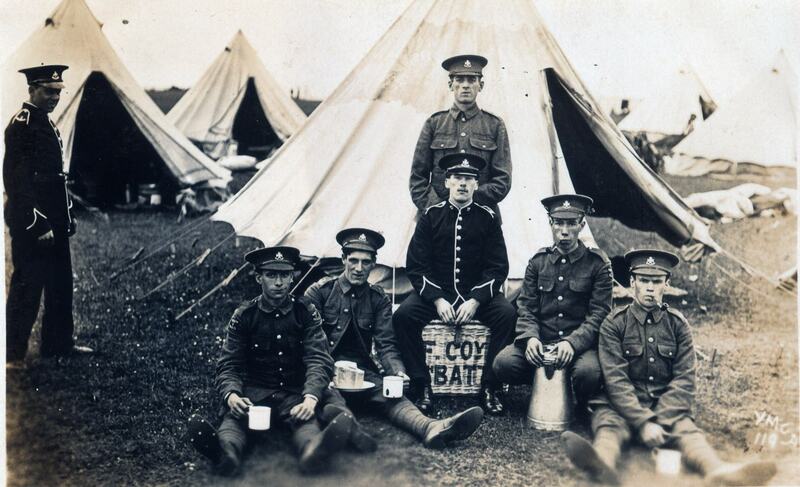 Two postcards showing men of the Kimberley Section of “F” (Arnold) Company of the 8th (Nottinghamshire) Sherwood Foresters (Notts & Derby) Regiment. 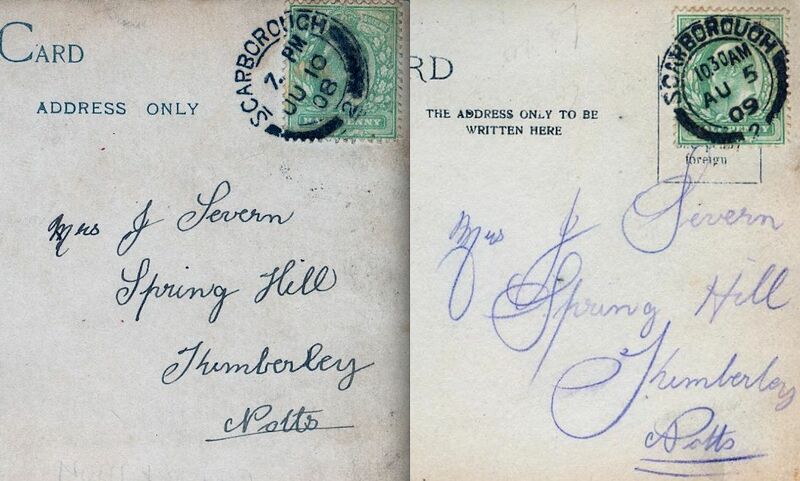 The cards were posted from the Annual Camps at Scarborough in 1908 and 1909. 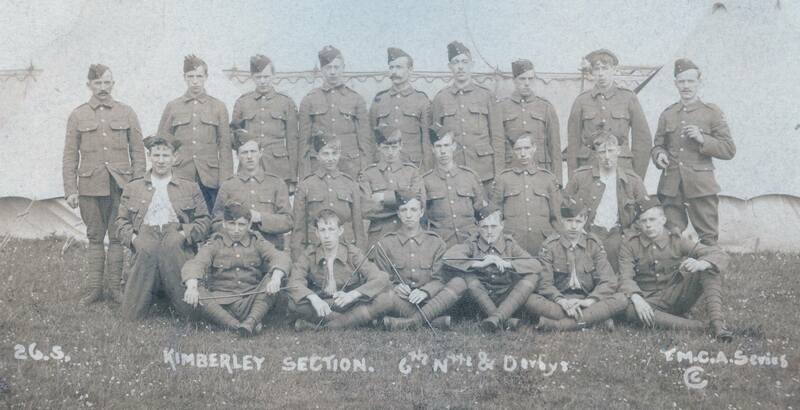 Fred is pictured 3rd from the end on the second row. 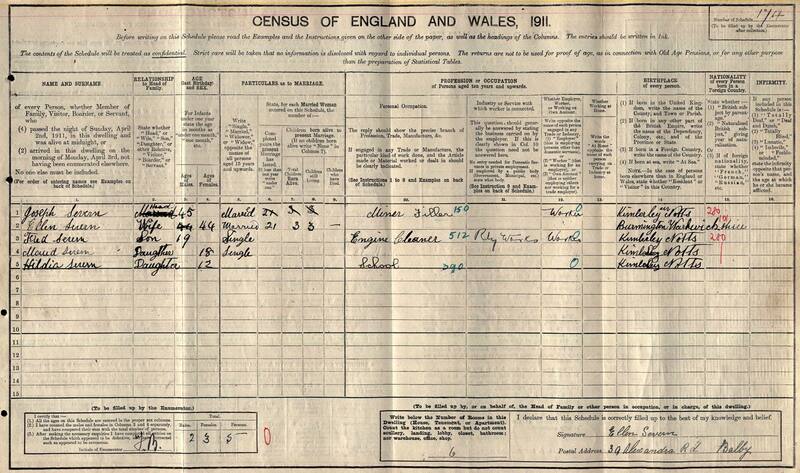 The 1901 Census records the Severn family living at Spring Hills in Kimberley. 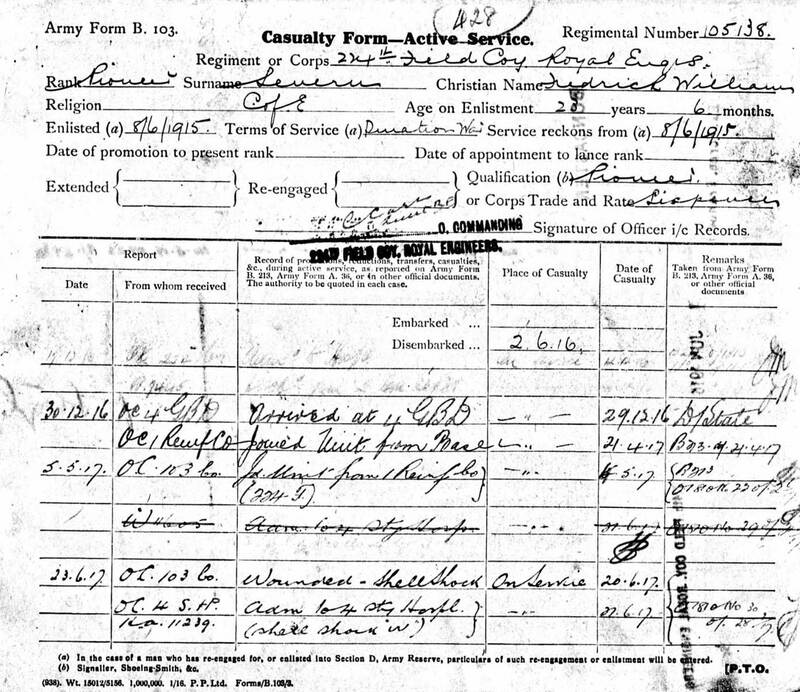 Fred’s parents Joseph (b.1866) a coal miner loader and Ellen (b.1867), and his two sisters; Maud (b. 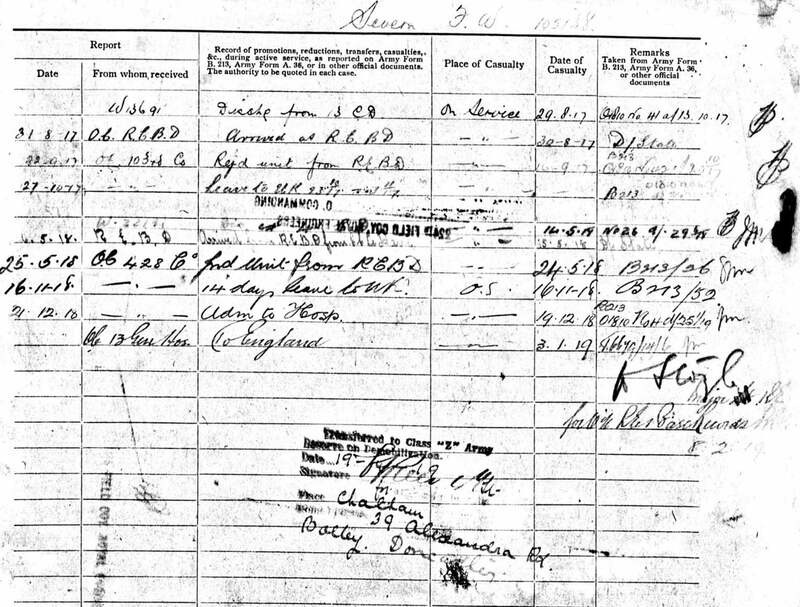 1893) and Hilda (b. 1899). 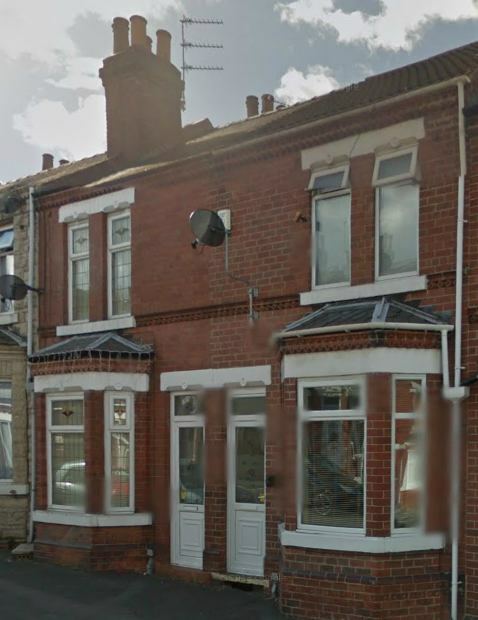 By 1911 the Severn family had moved to 39 Alexandra Road in Balby near to Doncaster. 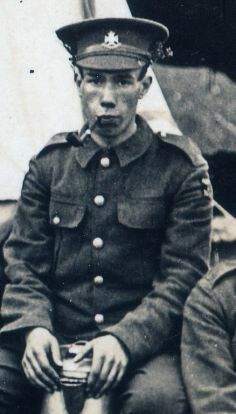 In 1915 Fred enlisted into the Royal Engineers, but somewhat surprisingly did not declare that he had previously served in the Military of Reserve Forces.